It’s No secret that I, like many other men, enjoy wearing tights. Researching, and blogging my findings is just something I do for fun. If you’d like to contact me, please do so Respectfully as I will give you the same respect I expect in return. You can follow my page here on word press, or one of my other social networking pages..
You can also find me on Tumbler by search for “cjamesstyle” or “Pantyhose vs Mantyhose “. 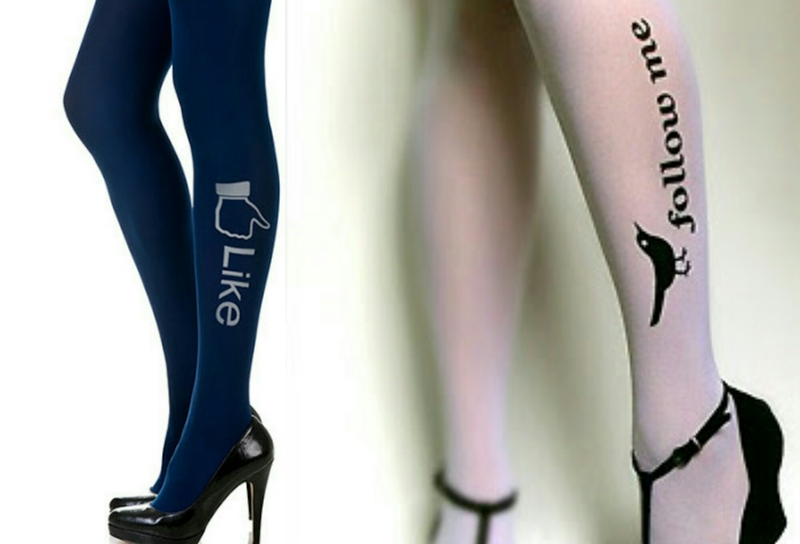 I’m in most social networks, using my name and or anything hosiery related, I’m not afraid to be myself. One of the few you’ll find who’s face doesn’t hide away from the camera! Amazing blog! I have never met the blogs about mantyhose and you do it perfectly by raising interest and showing such style among men. As a girl, I don’t find anything bad for men wearing pantyhose. The truth is pantyhose had been a men garment since Sakespeare’s times and were stolen by women in the 20th century. I like how your show your masculine style with pantyhose: you wear bridges, long shorts and pantyhose. It looks stylish! Keep on going! It means a lot that you would take the time to leave a comment and say so! You’re awesome & I greatly appreciate it. I’ve been wearing pantyhose almost my whole life, and wanted to show men who hide it, they need not be afraid to wear what ever suits them! Hi Christopher . I just wanted to compliment you on your legstyle posts on YouTube and your twitter account . I am a man who has been wearing pantyhose and tights since I was a teenager . I have been married now for twenty years I have two wonderful kids and a loving wife. I have occasionally found the courage to go out in public wearing pantyhose or tights. Pantyhose are easy you pull on a pair of suntan active support leggs and a pair of shorts then away you go . I have been out only three times in tights though but the feeling was amazing . Jason, thank you very much for subscribing and supporting LegStyle! Glad to hear there are more like us! There is a lot more going on there!